Seulawah Agam is an active stratovolcano at the northwestern tip of Sumatra. It was built within the older lam Teuba caldera. It has a 400 m wide forested summit crater and a crater at 650 m on the NNE flank, the Van Heutsz crater, which has active fumaroles. 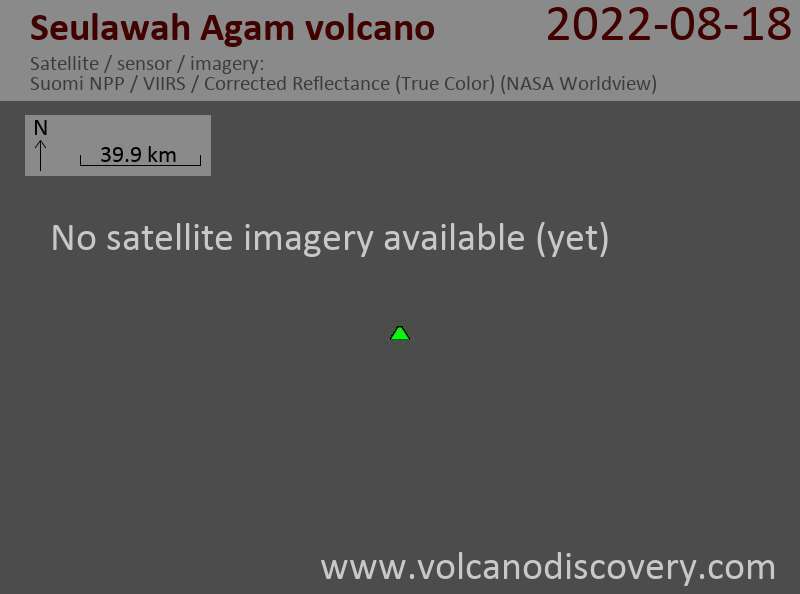 The last activity of Seulawah Agam was probably a phreatic or hydrothermal explosion in 1839 from the van Heutsz crater.